Each graduation at Fremont signifies the beginning of many successful careers. One thing that makes Fremont College's graduation ceremonies unique is the distinguished graduation speakers. Graduation speakers at previous Fremont graduation ceremonies have included Los Angeles Mayor Antonio Villaraigosa, Superior Court Judge Howard Halm, and Eric Affeldt - one of Golf, Inc.'s "Most Powerful People in Golf." 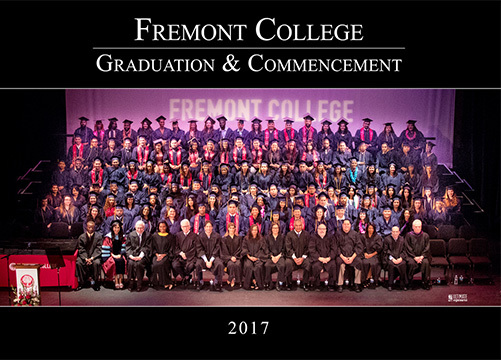 Watch videos of past graduation ceremonies below and discover why Fremont College is as school of distinction.